K-Swiss is a heritage American tennis brand, for on-court performance and off-court style. Since 1966, it has been known for premium comfort and style, blending authentic heritage with modern design and construction. 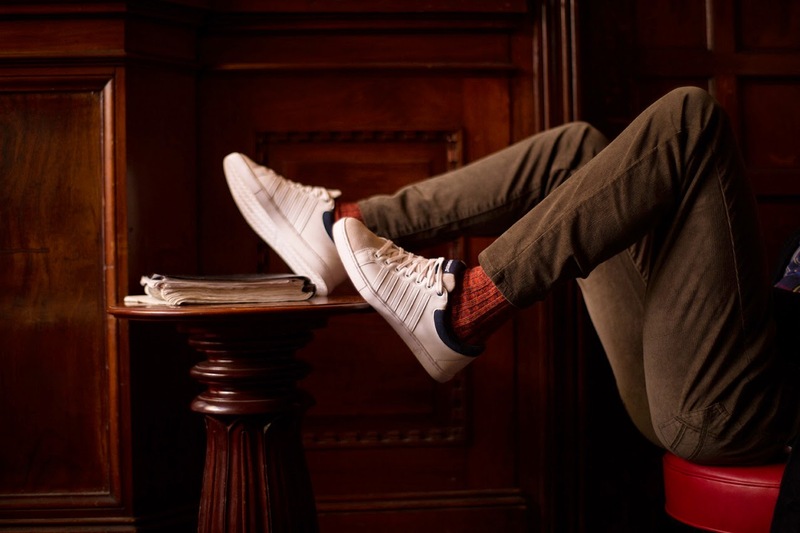 Though times have changed in the years since K-Swiss launched, the company’s commitment to designing premium tennis shoes for on-court performance and off-court style remains the same. The K-Swiss brand continues to stand for quality and tennis innovation with a bolder brand identity that sets the stage for advancement onward and upward.